Purpose - The purpose of this web site is to provide high quality images of UD Athletics for the Sports Information department, the athletes, their families, fans and all friends to the University. Update - The University has recently determined that the sale of images of student athletes is a violation of NCAA rules. 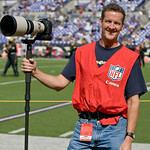 Therefore sales of images on this site are no longer permitted. You can however save and download any image for free, enjoy. 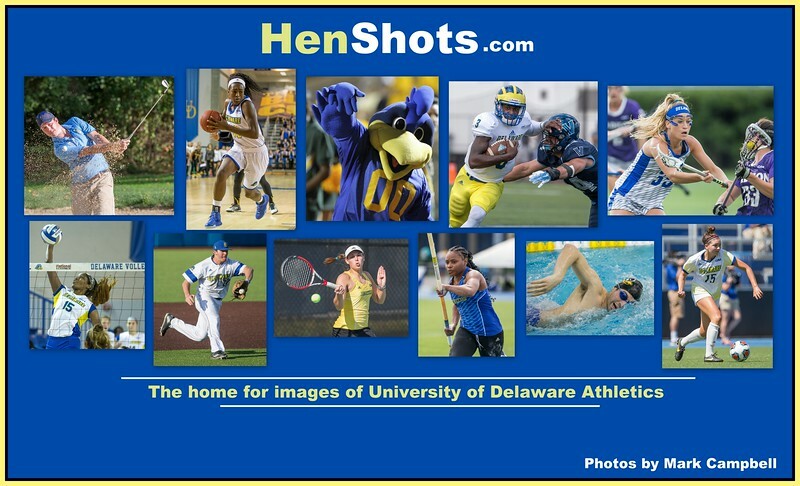 - I've been shooting sports for the University of Delaware since 2007. The athleticism, character and dedication of Delaware student athletes continues to amaze and impress me.